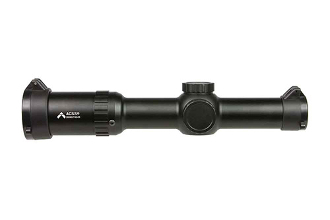 PA1-6X24FFP-ACSS-RAPTOR is protected by the Primary Arms Lifetime Warranty. 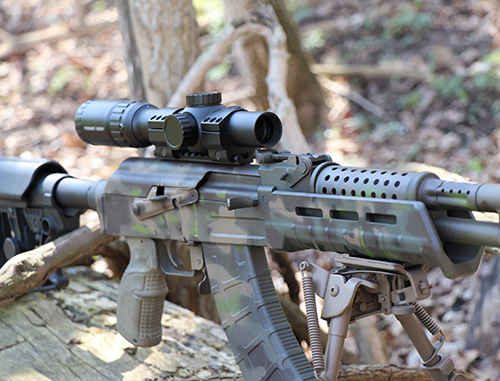 If a defect due to materials or workmanship, or even normal wear and tear, has caused your product to malfunction, Primary Arms will either repair or replace your product. The Primary Arms 1-6x24mm first focal plane takes the proven performance of our Gen III scope body and upgrades the internals to provide first focal functionality. 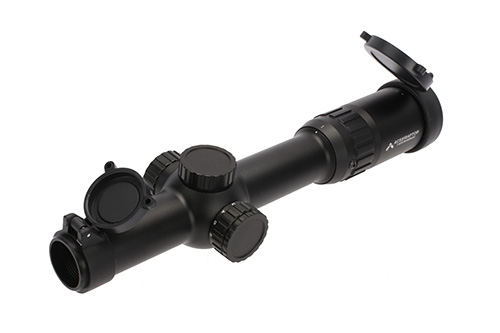 This tough scope features full red reticle illumination, a quick focus eyepiece, and finger adjustable turrets covered by turret caps. The first focal plane construction allows the reticle to be small, fast, and simple at low magnification, with ranging and ballistic drops true at every magnification. 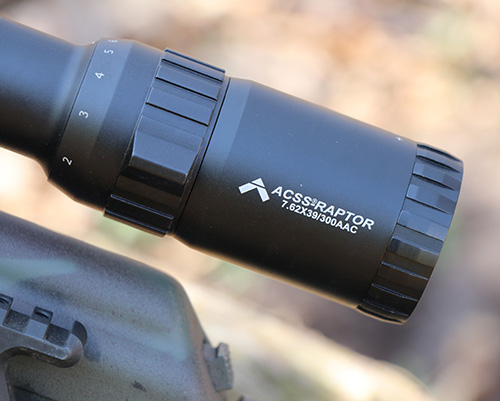 The ACSS Raptor first focal plane reticle has been calibrated to be true at every magnification. 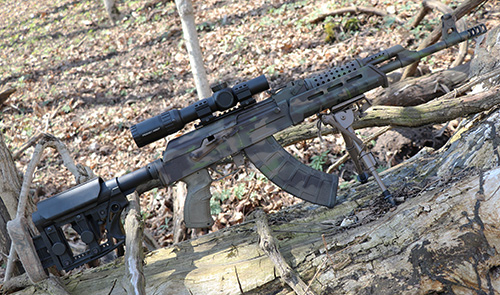 The reticle's features include automatic ranging out to 600 yards, moving target leads, and a large, fast horse shoe that easily draws your eye to the target. 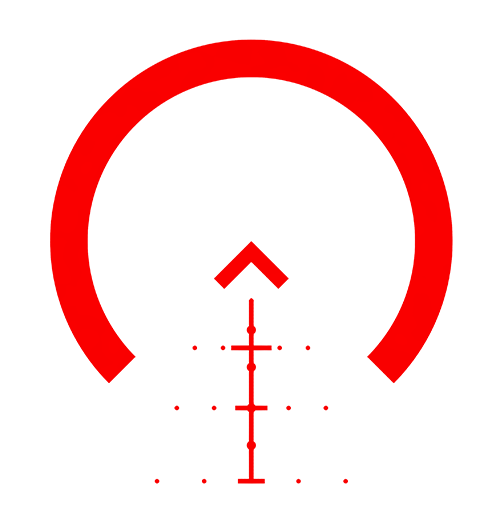 This caliber specific reticle is tuned for 7.62x39mm /300BLK or 5.45x39mm / 5.56x45mm / .308 (please select your model from drop down menu).